Even in the absence of Canada post you remain responsible for paying your bills on time and keeping a valid copy of your pink card in your vehicle with you. To avoid late fee, and to maintain access to your insurance information throughout the strike please ensure that you follow the instructions below. If you're with Intact Insurance, please sign up for their client area now. From here you can view/print a copy of your pink card, view and pay your bills on line and get access to any of your insurance documents. Use the Armour Mobile app to view your pink cards & policies. Pay your bills online by using the payment centre listed below. You can download your pink cards and view your policy information using the Armour Mobile app and pay your bills online by using the payment centre listed below. Get your Economical pink cards and policy information using the Armour Mobile App. 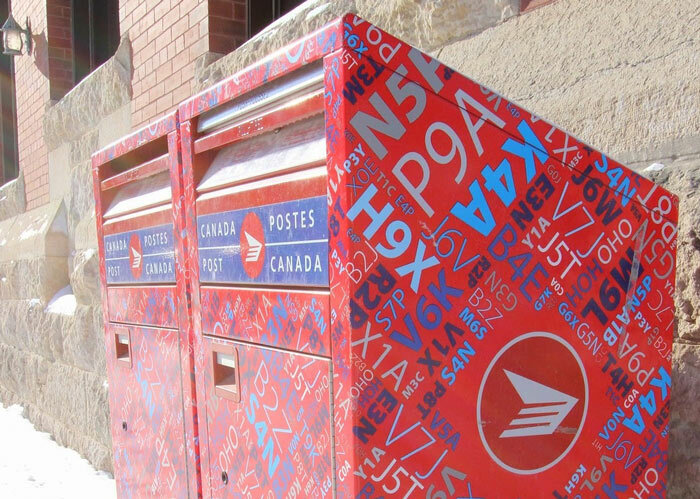 As a potential postal strike looms over Canada again, it is a good reminder that having receiving your documents digitally is a good idea, even as just a backup. If you have any questions about paying your bill online or which client centre to sign up to, please give your Armour Broker a call at 1-855-475-0959. We'd be happy to help!